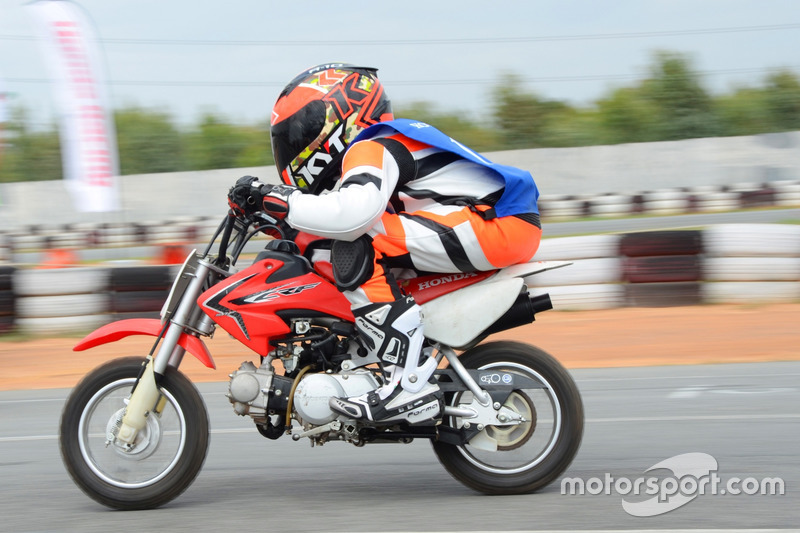 Designed to scout India’s next racing star, the Talent Hunt will visit 10 cities across the country, starting with Bangalore. The other nine cities to be visited are Chennai, Hyderabad, Bhubaneshwar, Aizwal (Mizoram), Delhi NCR, Bhopal, Vadodara, Pune and Coimbatore. 20 riders will be selected from all over the country who will then receive training under expert guidance. 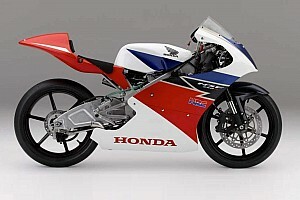 Eventually they will be placed in the Honda one-make series, where they will ride CBR 150 bikes at tracks such as the Madras Motor Race Track and the Buddh International Circuit. A special panel of experts has been put in charge for selecting riders for the programme, including Honda Brand and Communication Vice President Mr. Prabhu Nagaraj, former racer Koji Takahashi and Ten10 Racing director Ramji Govindrajan. The panel of experts will judge candidates on three parameters, namely, physical skills, riding test and one-on-one interview. All candidates must be in the age group of 13-18. 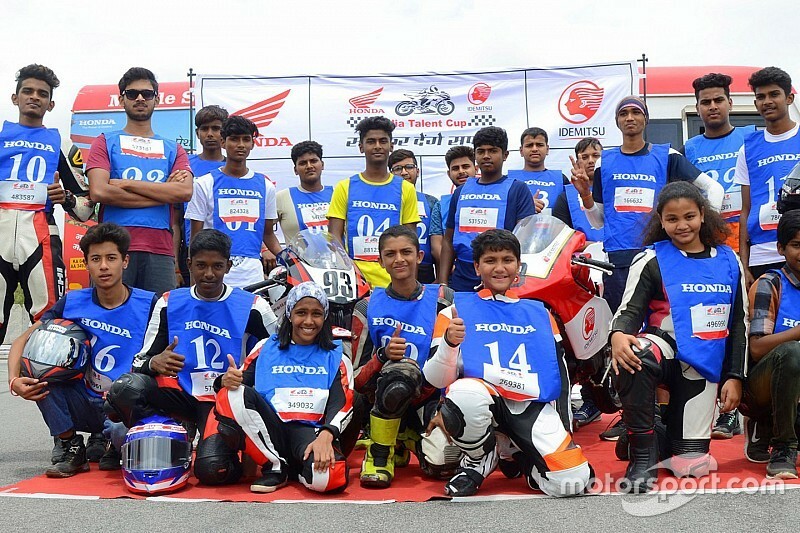 A total of 33 entries were received in Bangalore from which selected candidates were shortlisted for further training at the Honda Ten10 Racing Academy. 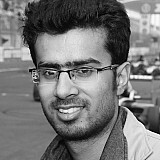 “The IDEMITSU Honda India Talent Hunt is a part of our new motorsports direction and building a structure to develop young talent,” Nagaraj, who directly heads the one-make series and the talent hunt, said. “With a dream to represent India in the world Grand Prix Racing, this platform is the beginning of a clear development path and structured approach to nurture riders from a young age. 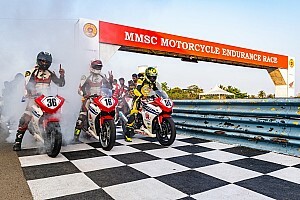 “Two of our Indian riders- Rajiv Sethu and Anish Shetty have become center of attraction for the whole world in Asia Road Racing Championship (ARRC) and we want more riders to represent Indian motorsports to the world.